We have a general Facebook page for information which is updated regularly with what we are up to at Preschool and links to useful information and resources for our families. We have good links with the Children’s Centre on Moorfield Road. Visit their website of their Facebook page for more information. 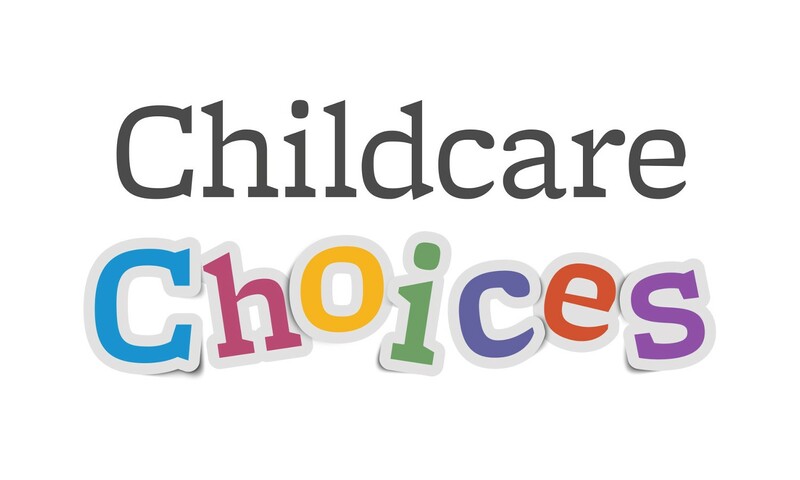 Visit the Government’s Childcare choices website for information about the many recent changes to early years funding, including two year old funding, 30 hour funding (also known as the extended entitlement) and tax-free vouchers. There’s an instant eligibility checker as all applications are online, using your NI number. Families in the Foundation Years website has some very useful information, advice and links for parents of children from birth to 5, including a very useful guide explaining how we assess your child’s development, what to expect, when? 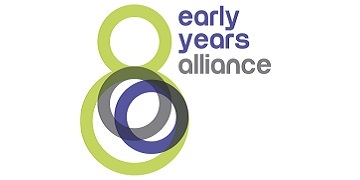 We are members of the Early Years Alliance (previously Preschool Learning Alliance) who have some excellent information for parents and carers in their Family Corner section. APPLYING FOR A PRIMARY SCHOOL PLACE? this is done between 15th November and 15th January online through Devon Admissions, children are due to start school in the September following their 4th birthday. We have many local Primary schools, all with ‘Good’ Ofsted reports and all different sizes. Many schools offer parent open days, you are advised to phone the school office and book for a tour of the school to find out more information. Apply via this link. School places are confirmed via email around Easter time. 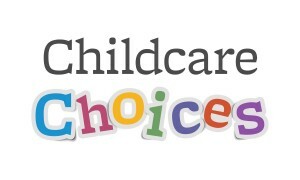 We work closely with all primary schools to ensure a smooth transition for your child. Talk to us if you would like help or advice on this process.